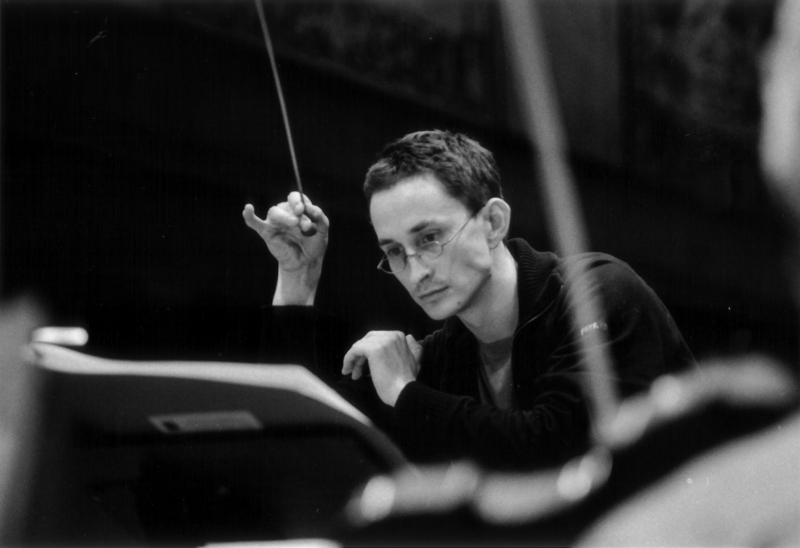 After his composition and conducting studies in Lithuania, Vykintas Baltakas went on to study abroad in the early 1990s, and gradually became successfully integrated in the international music scene. 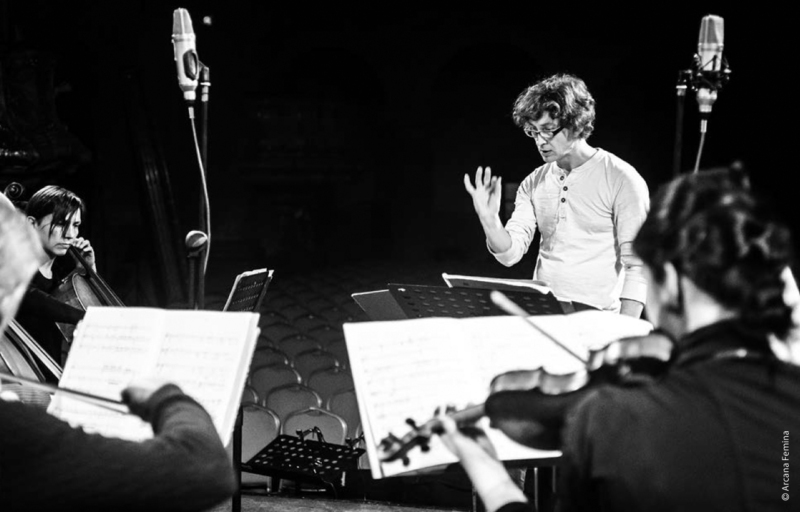 His musical style has been significantly influenced not only by his studies with Wolfgang Rihm and Peter Eötvös but also by his experiences as a conductor specializing in contemporary music repertoire. Compositions by Vykintas Baltakas are characterised by precise research and subsequent deliberate manipulation of the musical material. He does not try to conform to any stylistic conventions and establishes his own musical criteria for each work. His oeuvre also contains some elements of theatre, wit and irony. However, each work by this highly self-critical composer is extremely tightly structured. Baltakas often reworks his pieces after the premiere, making his whole oeuvre look like a single large-scale work in progress. Vykintas Baltakas (b. 1972) studied at the Lithuanian Music Academy (composition under Vytautas Barkauskas, conducting under Lionginas Abarius) in 1990-93. In this period he established and led the vocal ensemble "Penki vėjai" and chamber choir "Aidija". In 1993-97 he studied at the Hoschschule für Musik Karlsruhe under Wolfgang Rihm (composition) and Andreas Weiss (conducting). In 1994-96 he participated in the Darmstadt summer courses (where he received an award for his Pasaka (Fairy Tale) for solo piano in 1996), in 1997 attended the composition courses by Emmanuel Nunes at the Paris Conservatoire. 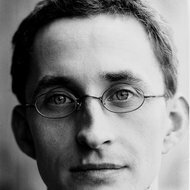 In 1994-97 he studied under the composer Peter Eötvös; from 1995 he was Eötvös' assistant at the Karlsruhe Music Academy. 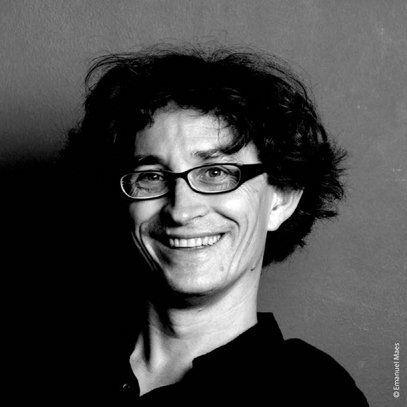 In 1999-2000 Vykintas Baltakas worked in IRCAM in Paris. He has received composer's grants from the Heinrich Strobel foundation, Herrenhaus Edenkoben and the Nadia and Lili Boulanger foundation. In 2001, the portrait concert of Vykintas Baltakas' compositions was held at the Gasteig in Munich. 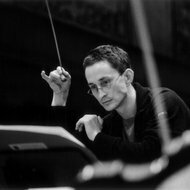 In 2002 the Kölner Philharmonie conducted by Sylvain Cambreling premiered Baltakas' work Poussla for orchestra. 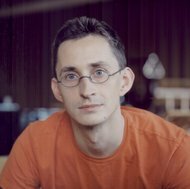 In 2003 Vykintas Baltakas was awarded the Claudio Abbado International Prize for composition; in the same year his works were performed at concerts in London, Berlin (MaerzMusik), Strasbourg (Ars musica), Paris; the world premiere of his work about to drink dense clouds, commissioned by Wiener Festwochen and Klangforum Wien, took place in Vienna (conducted by the composer). In 2007 Baltakas received the Siemens Foundation Prize. On May 18, 2004 the world premiere of his chamber opera Cantio took place at the Münchener Biennale. This work was presented for the Lithuanian audience at the Gaida festival in 2004, and was acclaimed the Best Lithuanian Musical Composition of the year in the category of stage works. 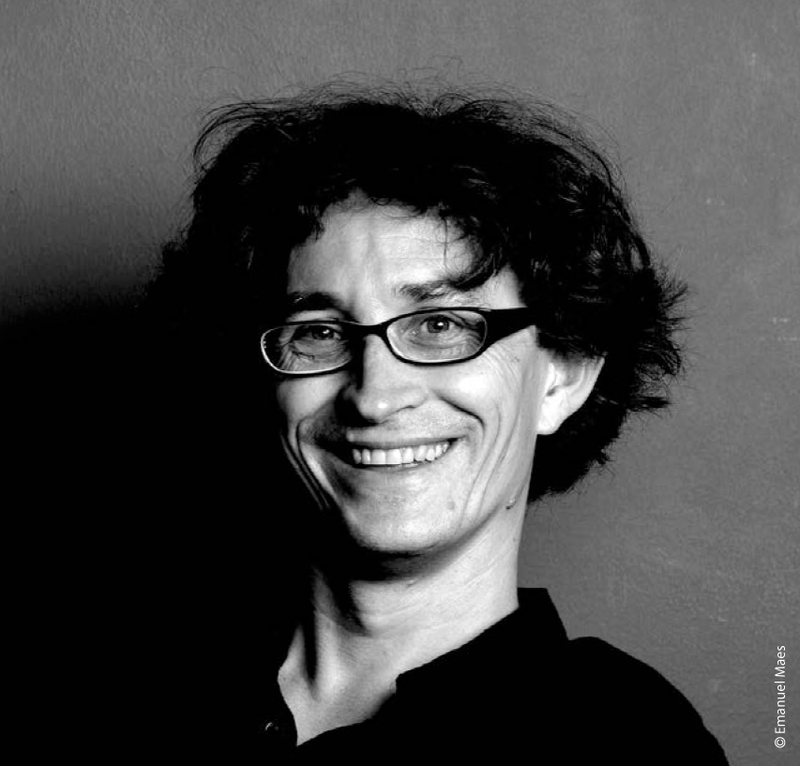 Institutions that have also commissioned works by Baltakas include North German Broadcasting Hamburg ((co)ro(na), 2005), the Ensemble Modern (Lift to Dubai, 2009) and the Bavarian Radio Symphony Orchestra/Musica Viva (Scoria, 2010). 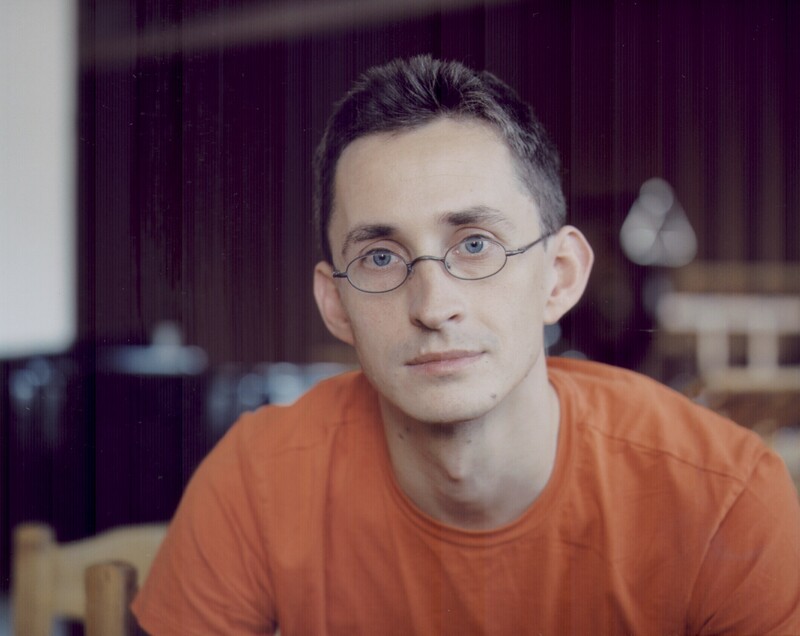 Vykintas Baltakas' compositions have been published by Universal Edition in Vienna and Aust Musik Verlag in Cologne. Vykintas Baltakas has in recent years conducted renowned orchestras such as the RSO and DSO Berlin, the Bavarian Radio Symphony Orchestra and the WDR Symphony Orchestra as well as ensembles including Ensemble Resonanz, the Ensemble Modern and Scharoun Ensemble. In 2003 Vykintas Baltakas presented the premiere of Karlheinz Stockhausen's new work for orchestra and choir Hoch-zeiten at the Cologne Philharmonic Society with the WDR-Sinfonieorchester Köln. 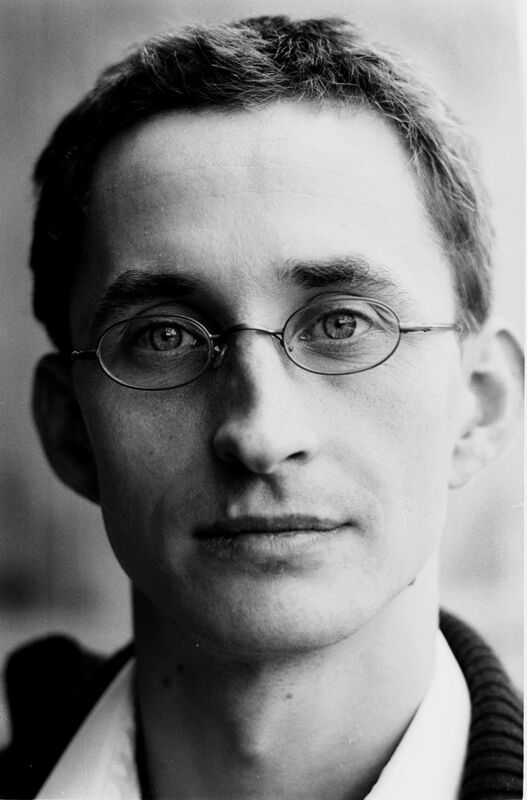 In 2009 he founded the Lithuanian Ensemble Network (LEN). From September 2015 Vykintas Baltakas is teaching composition at the conservatory in Maastricht and is guest Professor at the Royal Conservatory of Brussels. 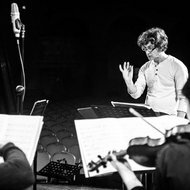 From 2016 he will lead the Master program for performance of contemporary music at the Lithuanian Academy of Music and Theatre. Compositions by Vykintas Baltakas are characterised by precise research and subsequent deliberate manipulation of the musical material. He does not try to conform to any stylistic conventions and establishes his own musical criteria for each work. His oeuvre also contains some elements of theatre, wit and irony. However, each work by this highly self-critical composer is extremely tightly structured. The mental points of departure of his compositions vary widely: they are specific or metaphorical images, lyric poetry, formal models or certain energy patterns. In his orchestral work "Pusline", premiered in 2002, the composer imagined an ever-changing rotating energy field, which opens new listening perspectives. Baltakas often reworks his pieces after the premiere, making his whole oeuvre look like a single large-scale work in progress. Despite its rather straightforward design, his music often reveals a sensitive, at times even intuitive character. "Some of my pieces have such delicate sound that they find themselves on the border between sound and non-sound, being and non-being. Therefore, a certain impetus is required to maintain this sound. I have an image of a feather floating in the air, kept aloft by light puffs of wind."